As you prepare for your Seattle trade show or event, make sure that you consult with the best trade show vendors in the industry. 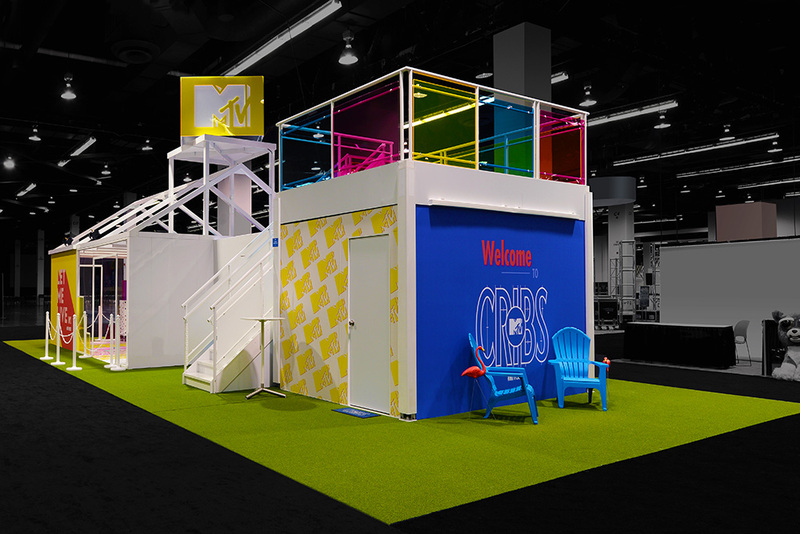 E&E Exhibit Solutions is an award-winning company offering solutions for all your event and trade show needs—from original exhibit design consulting, booth construction, graphic development and printing, shipping, set-up and storage. 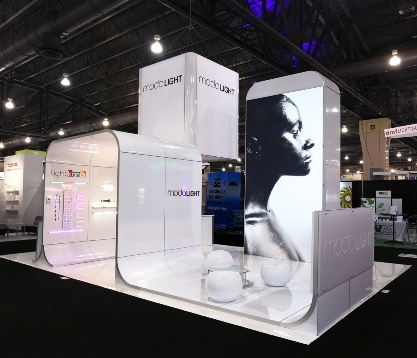 We have wide selection of custom modular displays and custom portable exhibits available in a nearly limitless number of configurations, sizes and styles, including professional-looking rentals that can be customized with your logo, graphics and marketing messages. 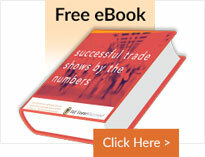 E&E Exhibit Solutions’ clients exhibit at Seattle trade shows many times through out the year. Along with the many convention halls and hotels in Seattle, we are familiar with the Washington State Convention and Trade Center. 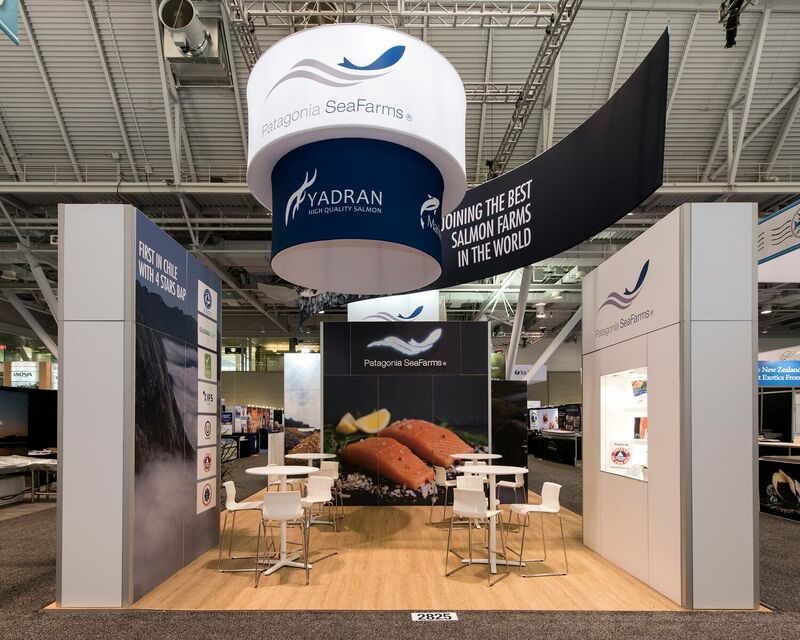 If you plan to attend any of the following trade shows in Seattle this year, let us help you with your trade show displays. Need a rental display in Seattle? 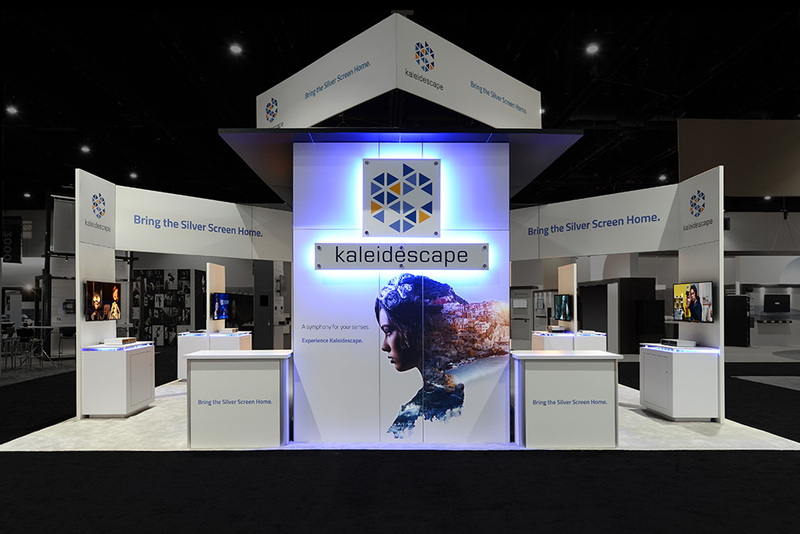 E&E Exhibit Solutions has local support for exhibit rentals in major exhibiting cities throughout the U.S.
E&E Exhibits Solutions offers quality Seattle trade show rentals. 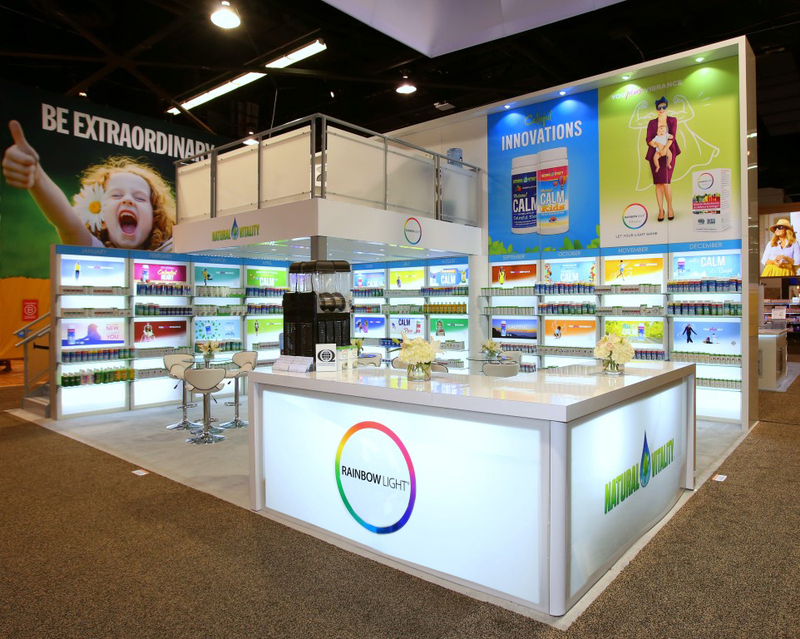 We can help arrange Seattle trade show services, such as Seattle trade show booth packing, Seattle trade show booth shipping and Seattle exhibit display storage in our warehouse facility. 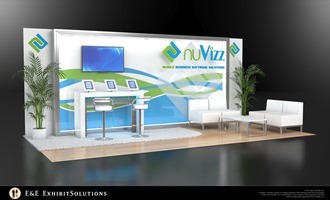 Contact us today to discuss your needs for trade show displays or rental trade show exhibit solutions for your upcoming trade show in Seattle.